How to wash a dog? 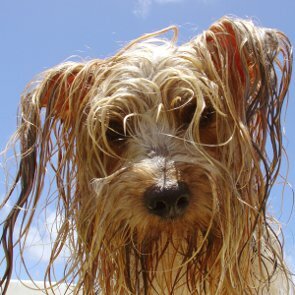 A lot of people who have dogs wonder how to bathe them properly because dogs, as well as other pets, need care. We have to feed, walk and play with them, but don't forget that bathing your dog is necessary as well. 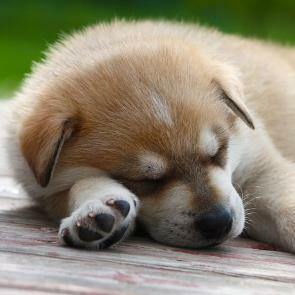 Caring for a puppy is not an easy task, but you can get ready for it. It needs patience, dedication and responsibility, that's why you will have to learn all peculiarities of the process and understand how to take care of puppies.